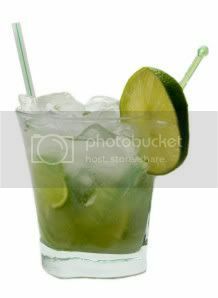 Taste cachaca and caipirinhas at East Village Wine & Liquors (183 Stanton Street) this evening. Click here for more information. Free! If you're more of an early bird, Jacques Torres models will be giving out chocolate from 8 a.m. to 10 p.m. on the corner of 48th and Sixth, and then from noon to 1 p.m. at Torres's Hudson Street shop.